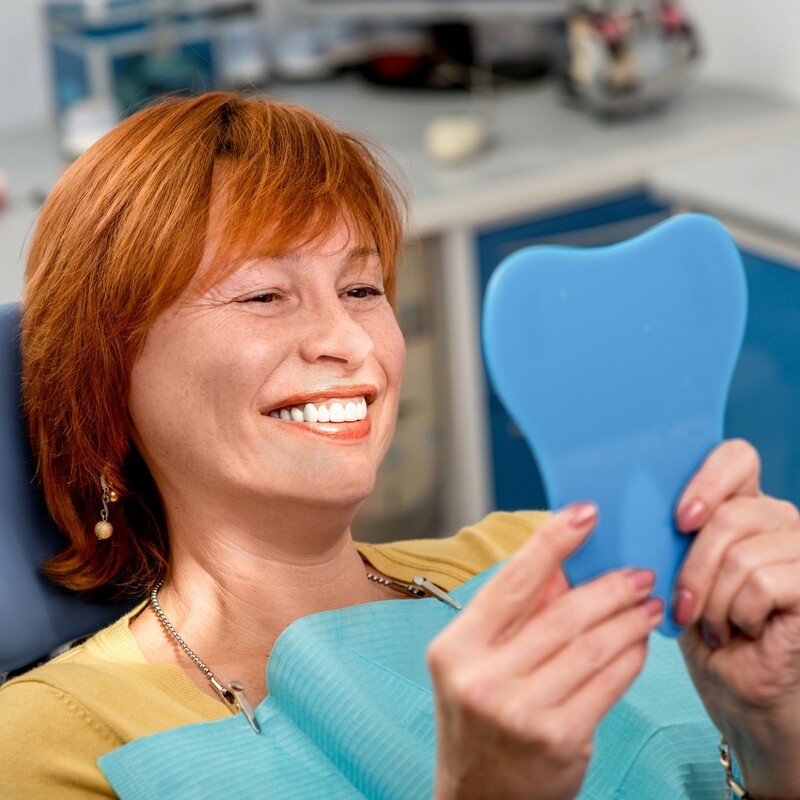 Looking For An Affordable, Quality Dentist In Homebush? At Smile ConfiDENTAL, we offer comprehensive services from all fields of dentistry to help you and your family maintain optimal oral health. Our professional and experienced team offer high-quality, friendly, and gentle care for patients of all ages. 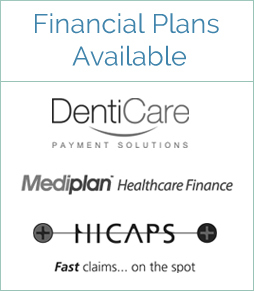 Whether you need a preventative exam or a full smile makeover, we can help! We’re committed to delivering gentle, pain-free dentistry. Experience comfortable, convenient dental care. Call (02) 8065 9996 today! Get your best smile at the best price! Call (02) 8065 9996 today.